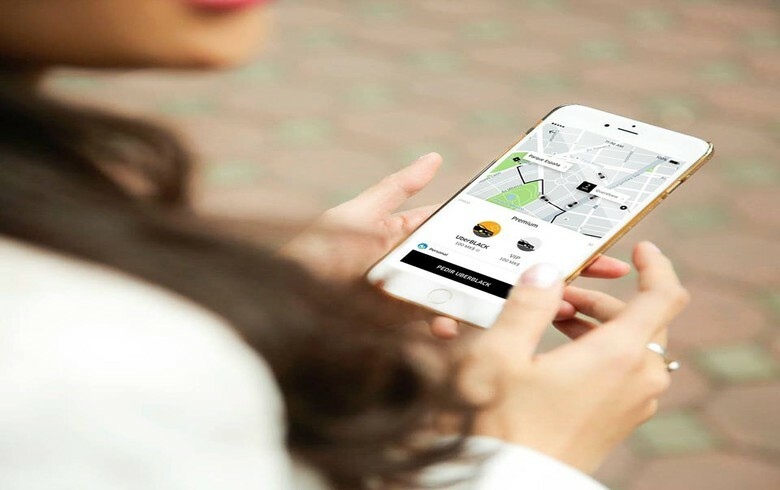 BUCHAREST (Romania), February 21 (SeeNews) - U.S.-based multinational online transportation network company Uber Technologies Inc. said on Thursday it expanded its services in Romania to include the city of Iasi. Iasi, in north-eastern Romania, is the fifth city in the country in which the service was launched, the tech startup said in a press release. "[...] thousands of people from the city opened the application at least once in the last six months. Today, Iasi joins other dozens of European cities that have Uber - Paris, London, Berlin, Prague, Amsterdam, Lisbon, Warsaw and many more," Uber Romania general manager Nicoleta Schroeder said. "We want Uber to become a partner of the local authorities in solving the problem of crowded traffic, to reduce pollution and to make Iasi a more tourist-friendly city." Uber, which is present in Romania since 2015, currently operates in Bucharest, Timisoara, Brasov, Cluj and Iasi. As the Romanian authorities are still working on a legal framework to regulate the ride-sharing industry in Romania, Uber had to fight several legal battles to be able to operate in Bucharest and Cluj.